As always, Mother Nature seems to be a hard time switching to spring weather for the season. However, the real estate season has started and it seems like it's going to be a busy one. Below are 4 great listings that have new prices! Located in the private association of Waterford Springs, this home is beautifully decorated and energy efficient! 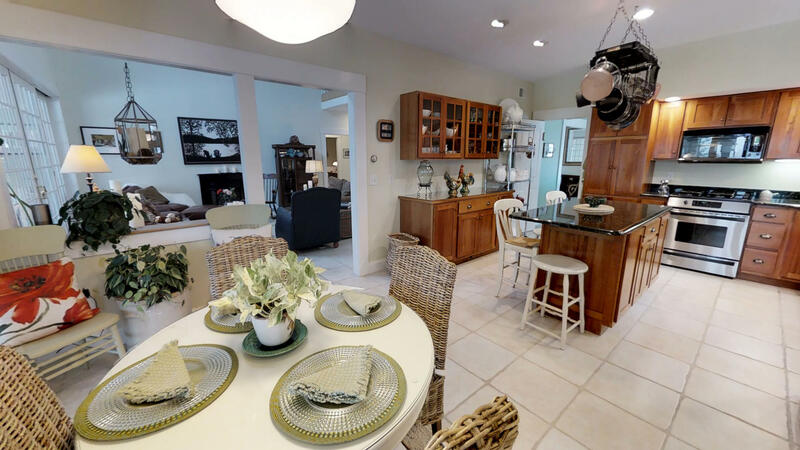 There is a long list of home features to enjoy plus all amenities the associations has to offer: over 300 acres of common land with trails, a private sandy beach on the CT River with clubhouse, BBQs, tennis courts, quest house, and more. Learn more about 594 Copenhagen Road here. Built in 1990, this ranch-style home sits on just about seven acres, is private, has a pretty view, stone walls, a babbling brook, plus a detached garage/barn! A great location just a quick drive to Harvey's Lake and I-91, and convenient to the VAST Trails. One level living with a spacious eat-in kitchen, living room with Jotul wood stove, 3 bedrooms, and 2 baths. 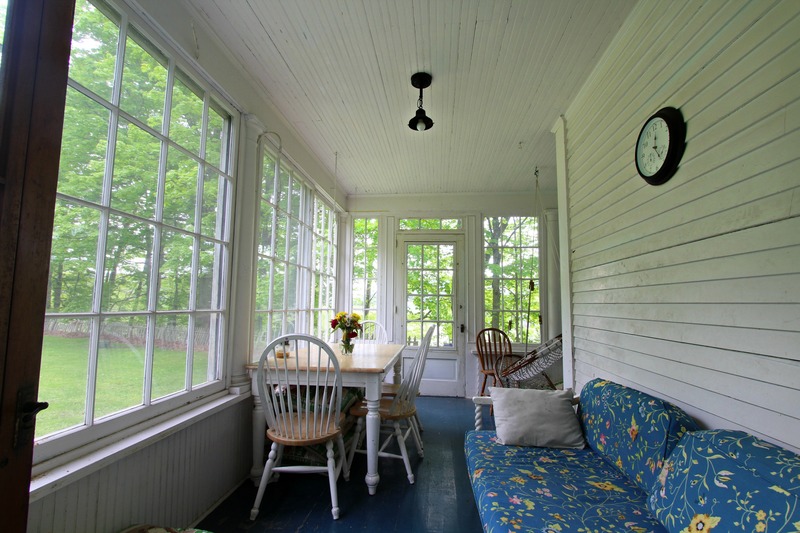 A very lovingly maintained cape style home on 27+/- acres facing a pretty view! A country feeling yet just drive a couple of minutes to stores and I-91. 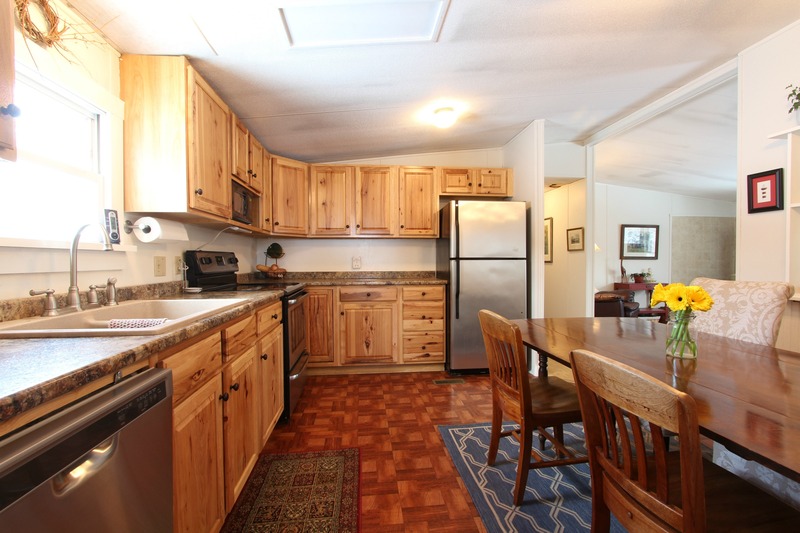 The spacious eat-in kitchen has country charm and doors that lead to deck and pool area. Living room with wood stove, dining room with doors leading to the yard facing the view. First floor master suite. 2 bedrooms, bath, and sitting area upstairs. Attached 2 car garage plus a detached 3 car garage with bonus room above. Learn more information about 2589 Spaulding Road here. Not always an easy find, this Main Street Victorian has almost an acre of land and a large, level backyard! Lots of living space, kitchen with cherry cabinets and island, living room with pellet stove insert, tin ceilings, enclosed rear porch. You'll love being walking distance to St. Johnsbury Academy, restaurants, movie theaters, and in-town amenities. Learn more about 1631 Main Street, St. Johnsbury here.